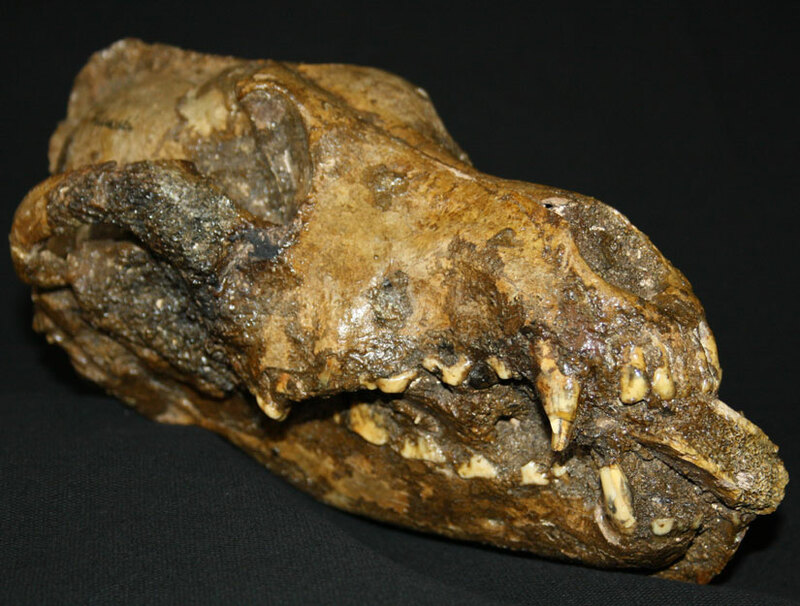 The remains of three Paleolithic dogs have been unearthed recently at Předmostí in the Czech Republic. One of the dogs was found with a mammoth bone in it’s mouth. It was not just mammoth in size, but came from actual mammoths. Scientists believe a human placed the bone in the animal’s mouth after it had died. The animals found show signs of domestication, something that may have began thousands of years earlier than once previously thought. 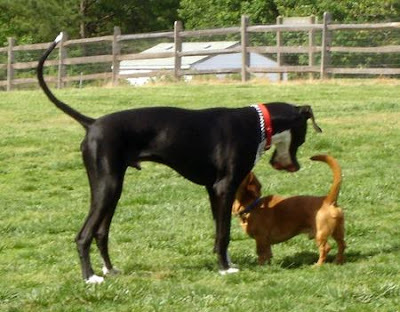 Scientist believe dogs during this time period were just over 77 pounds with a shoulder height of 24 inches. The head would have been similar to that of a husky, but heavier. They would have had a lifespan somewhere between 4 and 8 years. The dog’s were also found with their brains removed after death, something that indicates some form of ritualism occured. People of that time period believed that the head contained the spirit or soul. It is belived that these people made a hole in the skull of the animal so that the spirit may be released. These findings indicate a special connection between man and dog thousands of years ago. This entry was posted in paleolithic dogs, Remains on May 30, 2012 by yourfriends. 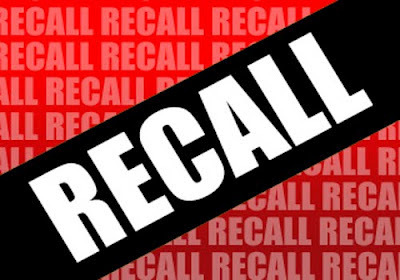 This entry was posted in cat food recall, Diamond pet food recall, Recall on May 24, 2012 by yourfriends. Outdoor cats face many dangers including traffic, poisons, disease, and run-ins with other animals. They are also many times a major threat to wildlife. 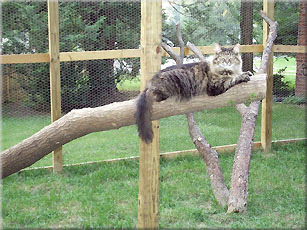 Allowing cats outdoors in a safe, controlled enviroment is rewarding for both cat and owner. If outdoor access is a possibility for your cat there are a variety of safe options. A hidden fence will allow your cat to enjoy the outdoors, without allowing them to roam off the owner’s property. The fencing system is in-ground and can be adjusted to the area that you choose. The cat wears a collar that will alert and correct them when they approach the area they are not to go. An enclousure is another idea to allow your cat to safely enjoy the outdoors. It can be tailored to your yard or porch. There are several companies that sell equiptment to build your own enclousure or the blueprint on how to do it. They range from very simple to very complex. They can be furnished with old tree stumps and perches for climbing and scratching opportunities; tarps to provide shade and protection from the elements; even enclosed ladders for safe access to and from the house. 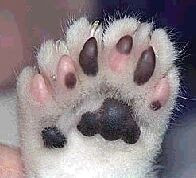 This entry was posted in enclosure, Outdoor cat on May 23, 2012 by yourfriends. 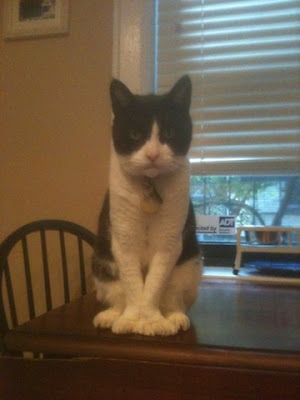 This entry was posted in Hemmingway cats, Polydactyl cats on May 16, 2012 by yourfriends. www.http://ronburns.com/thedogsof911/index.html — PURCHASE YOUR PAINTING TODAY! Until September 11, 2001 I was content painting the dogs and cats I met at shelters from around the country as well as commissioned works for collectors. However, on that morning, after going on a morning run I returned to the tragic news that we are now all so familiar with. As I watched the events unfold I saw the story of Sirius, the explosive-detection dog that lost his life in Tower II. I had this overwhelming feeling to reach out to David Lim and do something to try and ease his pain. I searched the internet for a contact and actually found an email address for him and thought I would give it a try. It worked. We connected and David was kind enough to share stories and pictures of Sirius with me. I could tell they truly loved and watched out for each other. And that is how I came to paint Sirius. As I began to better understand the role Sirius played at the World Trade Center, my curiosity got the best of me wanting to know more about the dogs that were committing their lives towards the devastation and so dedicated to us humans. So I went to the people I knew, at the ASPCA and The HSUS, asking for any information they might have. The next thing I knew I was flying to the ASPCA in NYC to meet with a group of pet therapy dogs and their handlers, taking photos and getting to know their stories. On the following pages you will be able to read their stories and even hear in the words of Rachel McPherson, Founder of The Good Dog Foundation, how her dog Fidel made the emotional trips to Ground Zero and to the Pier 94 Family Assistance Center. You will also get to see their photos and the paintings I later created. They all worked tirelessly giving of themselves to the families, firefighters, rescue workers and support groups. It was a moving and humbling experience to be in a room, surrounded by such great dogs. Shortly thereafter, thanks to contacts provided by The HSUS, I flew to Virginia to meet with a group of Search and Rescue dogs and their handlers. It was there that I met Sky, Nero and other dogs that were the first to enter the Pentagon after the terrorist attack. These dedicated dogs are called upon at some of the most tragic times. They go into tornado and earthquake stricken sites, search for lost or kidnapped children, basically doing whatever is asked of them to find lost and missing humans. The experience touched another part of me giving me a deeper respect and understanding of the human/animal bond. 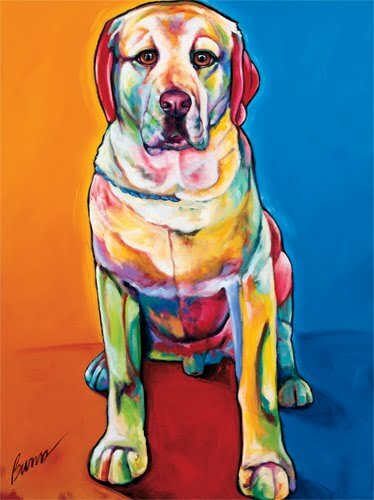 I began to paint these wonderful creatures in addition to shelter dogs – from assistance dogs, hero dogs, miracle dogs, guide dogs, and the many dogs that through their unconditional love and devotion, touch the hearts of people every day. It is with a heavy heart that I must note that many of the dogs painted in this tribute have since crossed over the rainbow bridge. However, their unwavering dedication, loyalty and love lives on forever. This entry was posted in 9/11 tribute, painting on May 9, 2012 by yourfriends. 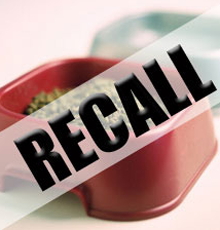 This entry was posted in Diamond Pet Foods, Recall on May 7, 2012 by yourfriends. With its patent-pending design, Thundershirt’s gentle, constant pressure has a dramatic calming effect for most dogs if they are anxious, fearful or over-excited. Based on surveys completed by over two thousand customers, over 80% of dogs show significant improvement in symptoms when using Thundershirt.Thundershirt is already helping tens of thousands of dogs around the world, and is recommended by thousands of veterinarians and dog trainers. TTouch dog trainers use pressure to address a wide variety of anxieties. Veterinarians use pressure to relax cattle when they are administering vaccinations. People with autism use pressure to relieve their persistent anxiety. Children with certain behavioral problems use pressure shirts and weighted vests to relax and focus. Parents use swaddling to calm an inconsolable newborn infant.Until now, there just hasn’t been a well-designed, inexpensive pressure wrap commonly used for dog anxiety. Thundershirt is changing that! Thousands of veterinarians and dog trainers now recommend Thundershirts for their anxiety cases. This entry was posted in storm phobia, thundershirt on May 2, 2012 by yourfriends. for the specific park you and your dog are visiting. to allow your dog to explore without distraction. Failure to do so can expose your dog to potentially life-threatening diseases. If your dog is under the weather, stay home to rest and avoid exposing other dogs to illness. Bringing extra bags is always helpful, in case another pet parent forgets or runs out! and watch how he interacts with other dogs. Look for body language that could be signaling tense relations. 8. Try to let your dog off his leash as soon as you get to the park. Getting rushed by several dogs at once while on leash may make your dog feel threatened. 9. Bring only the dogs that you can attend to easily. If you have several “best friends” you may want to make more than one trip. with a canine compadre, avoid the park for a week and walk a different route. This detour in routine can help reduce any heightened sensitivity carried home from the dust-up, and a new routine can be a welcome distraction (reducing the chances of your best friend acting out). This entry was posted in dog park etiquette on May 1, 2012 by yourfriends.